Winterfeest Hooi & Stro, a collab by Snor and Urlaub! Waiting for Urlaub to move into it’s new dynamic home, there has been a lot of tea-sipping with the upstairs neighbours: all time favourite publisher, Snor (check out the Soepkalender!). Of course, only a completely impulsive act could come of this. Fortunately, in this case, we seem to be pretty good at being impulsive. 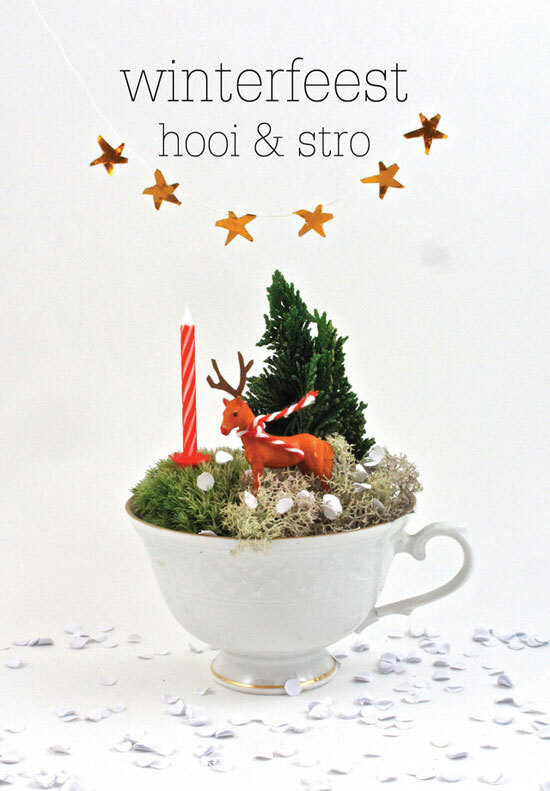 Check out the fabbest christmas fair Utrecht has to offer: Winterfeest Hooi & Stro! More information here and at the 101 Woonideeen-blog! https://www.ellenvesters.com/wp-content/uploads/logo-ballon_urlaub-roze_kleiner-site1.gif 0 0 Ellen https://www.ellenvesters.com/wp-content/uploads/logo-ballon_urlaub-roze_kleiner-site1.gif Ellen2012-12-06 09:18:412013-01-10 22:40:14Winterfeest Hooi & Stro, a collab by Snor and Urlaub!